Digital Optical Audio uses polished optical terminations and optical fiber to transfer digital signals through pulsating light. Fiber is immune to all forms of EM/RF interference, providing superior sonic accuracy and a more detailed, natural sound. Ordinary optical cables can compromise your audio performance by using lower-grade, optical-fiber materials, and hot-plate termination of the fiber, rather than polishing. This can result in signal loss that causes poor clarity, loss of definition, and sound that is not truly accurate. 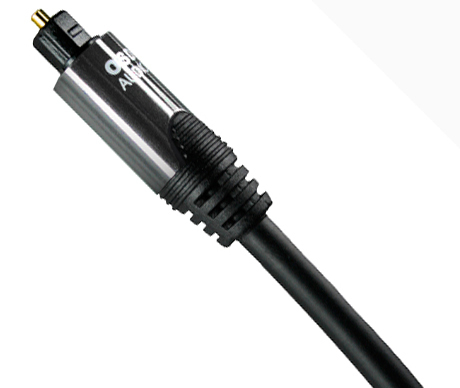 OSD Audio Series Digital Optical Audio Cables use the highest-quality materials to enhance your digital surround sound experience. 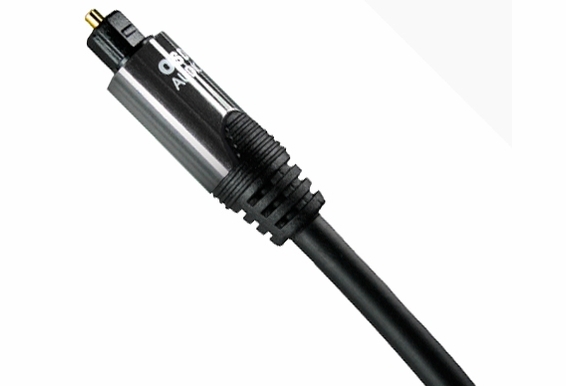 Are there distance limitations on digital optical audio cables? If I purchase a 75ft cable for use between my television and receiver is there any signal degradation or the possibility of sound cutting out? Is a signal booster required?